The Russian state is engaging in “subtle and insidious” disinformation campaigns that aim to “weaken America’s commitment to Europe” and “exploit the open market of ideas in our democracy,” the US Ambassador to the EU, Gordon Sondland, has said. “In order to sow discord, division, and doubt, the Russian state has used malicious tactics to systemically inflame the existing divisions within our societies,” Sondland told a Brussels audience on Thursday (7 March). 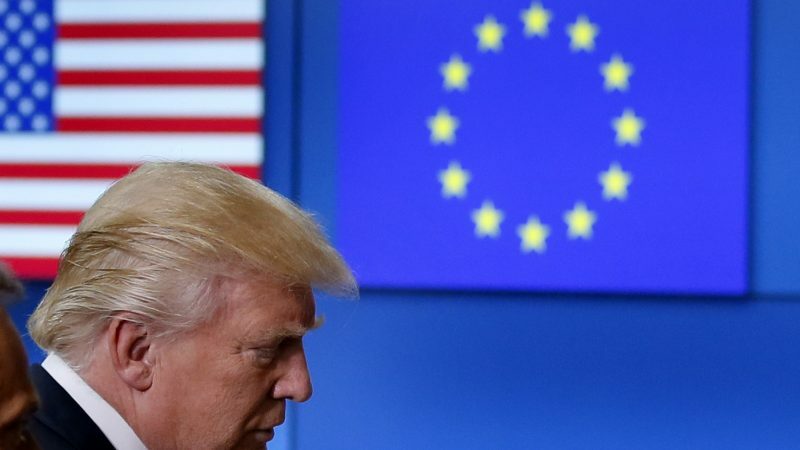 However, he was keen to reiterate Washington’s commitment to working alongside the EU in the fight against disinformation, despite wider diplomatic skirmishes between the two parties. The US ambassador’s comments came amid wider concerns in the EU about the integrity of the upcoming European elections in late May. Last week, the EU’s cybersecurity agency, ENISA, published an opinion paper that called for national disinformation legislation across member states, as a means to protect the integrity of future elections. Currently, the best tool the EU has is a self-regulating voluntary framework, known as the code of practice against disinformation. Signatories to the code include Facebook, Google and Twitter. 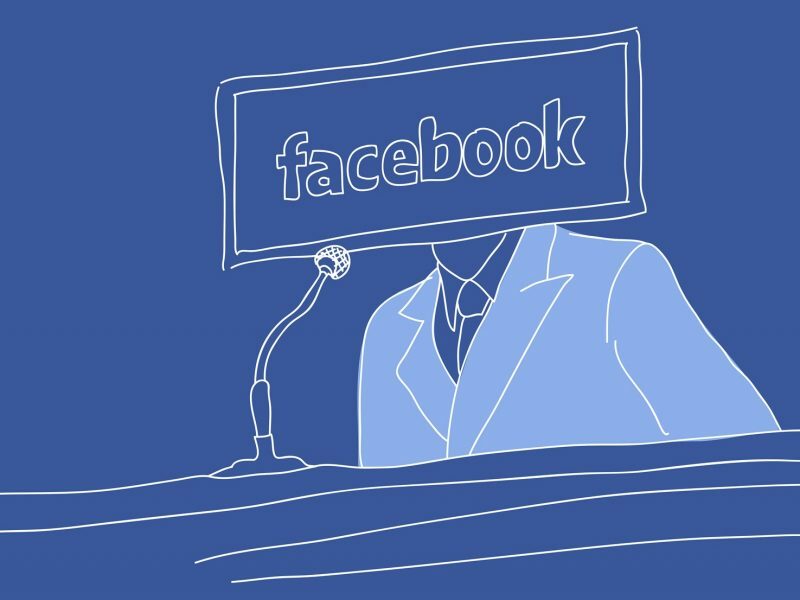 The Commission publishes monthly reports that analyse the platforms’ compliance with the code, which attempts to encourage measures that stifle the spread of online disinformation, such as tackling fake accounts and making political advertising more transparent. The first reports published so far have fall short of the Commission’s expectations, with Security Commissioner Julian King criticising the “patchy, opaque and self-selecting” responses provided by the tech giants. 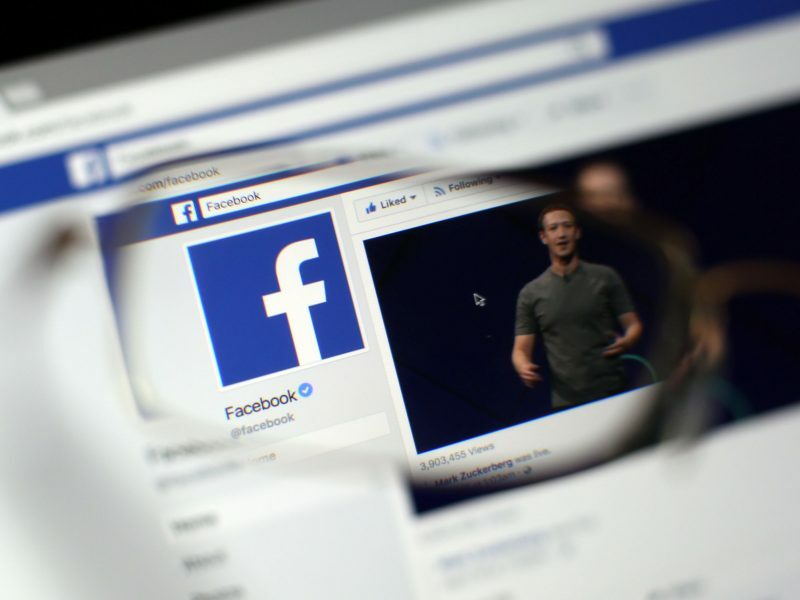 However, in what is regarded as a direct response to the code, Facebook has said that they plan to establish an authorising department that will vet political ads for approval. The new plans will be announced this month. 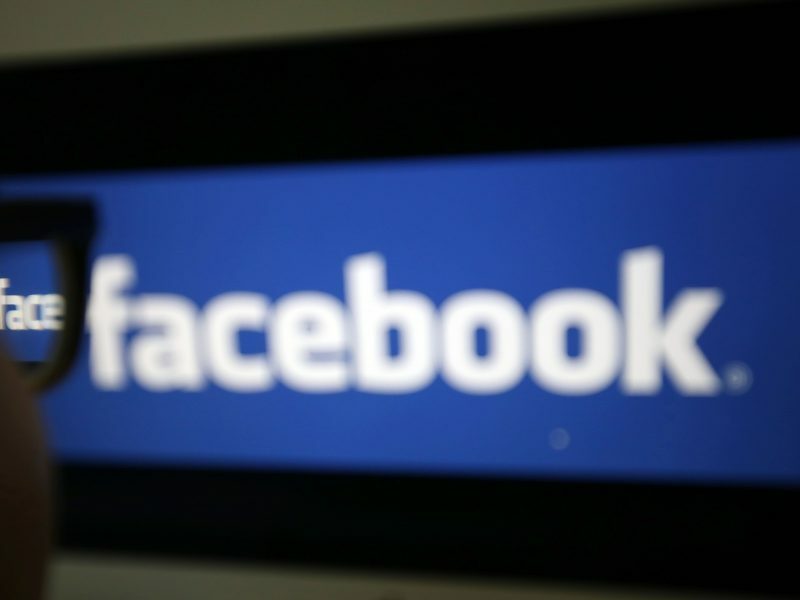 On Thursday, Daniel Fried of the Atlantic Council said that “transparency rules” should be put in place to verify online identities in the social media space. The former US diplomat also came down hard on the social and civic responsibility of the social media sector. Heads of social media “believed they were living in a post-national paradise, a new utopia,” he added. “They are now eager, if not desperate, to be seen as doing the right thing.